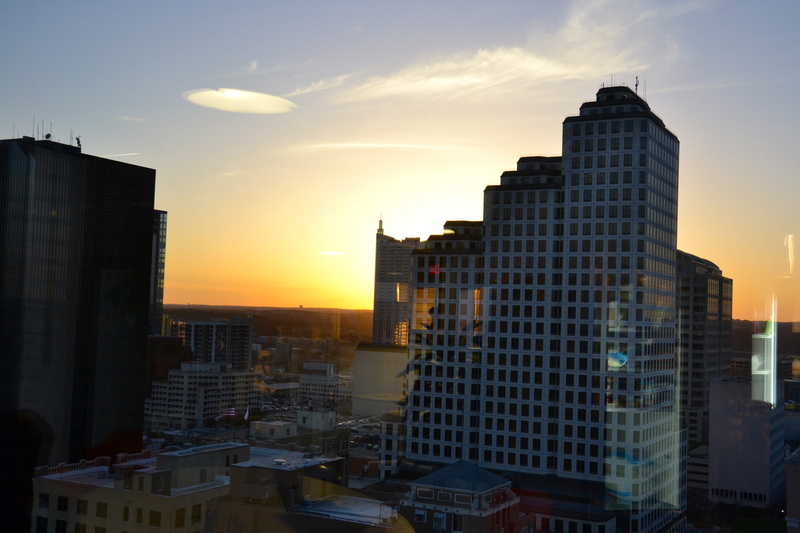 As you start to really dive into SXSWedu on Day 2 you get immersed in the many themes of the conferences, from entrepreneurship in education to changing the way we look at big data around the country. Each and every panel, event, and experience at SXSWedu bring new opportunities to learn and connect with educational leaders from around the globe. Don’t feel like reading? Listen and watch my video recap for Day 2 below. The morning kicked off with the #StartNOLA group talking about the unique dynamics in New Orleans with educational entrepreneurship. I have been a fan of 4.0 Schools for awhile and this reenforced the notion that amazing things are happening between the private and public sectors in New Orleans to change the way we teach and have the opportunities for teach to make changes in education through innovation. I’m amazed as thet said 81% of public school in New Orleans are charter schools. This allow for much more opportunities for educational startups to get into the schools to tests their product and theories. After that I worked out of the press room to finish editing video and prep for my next event. The SXSWedu team invited us to a press luncheon to thank us for covering the event. The big news was that President Obama Proposes $200M for educational technology. This is the first increase in edtech funding in the last 12 years. LAUNCHedu hosted a session that talk about some of the teams from the competition and insights into educational startups. 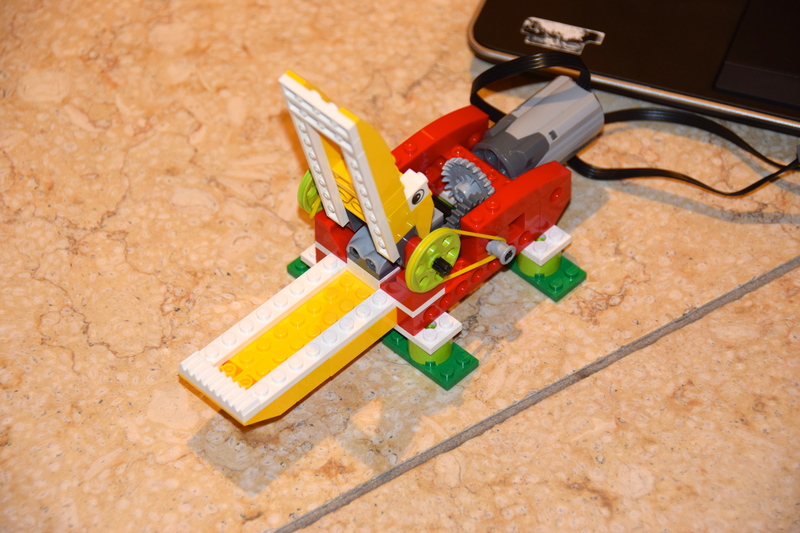 Checked out some of the new products from LEGO education. Expect to see a future post on details of some of their new products, such as Wedo. 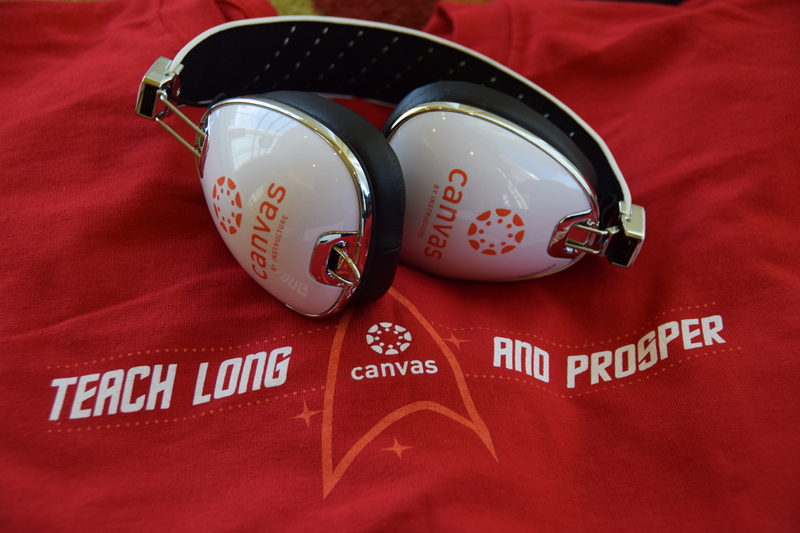 Make sure to stop by on Wednesday night for the Instructure by Canvas’s meetup at 5:30 PM for an awesome Teach Long and Prosper shirt and a chance every 10 minutes to win a nice pair of Skullcandy Aviator headphones. They will be announcing the grant winners, along with a chance to meet the winners and judges. Plus free dinner is always nice! Did you miss the Day 1 recap? Catch it here! 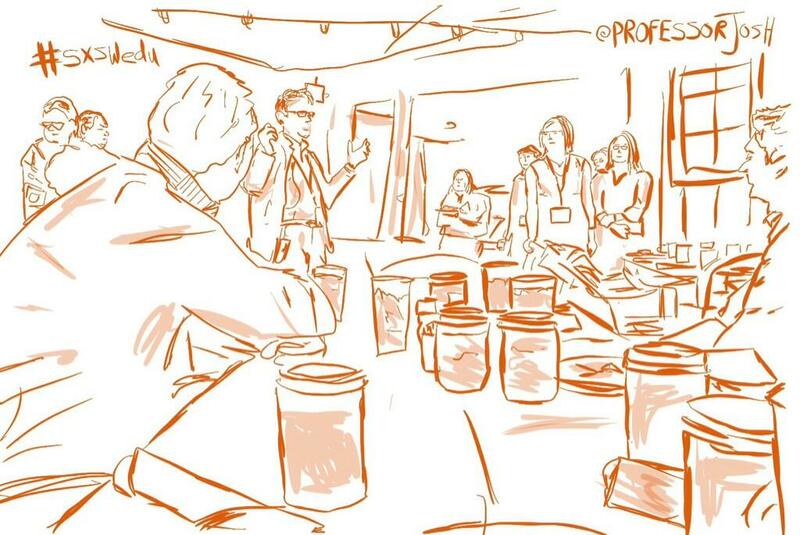 Thanks to my travel sponsors who made this SXSWedu Austin Texas 2014 Educational Adventures in Austin possible!